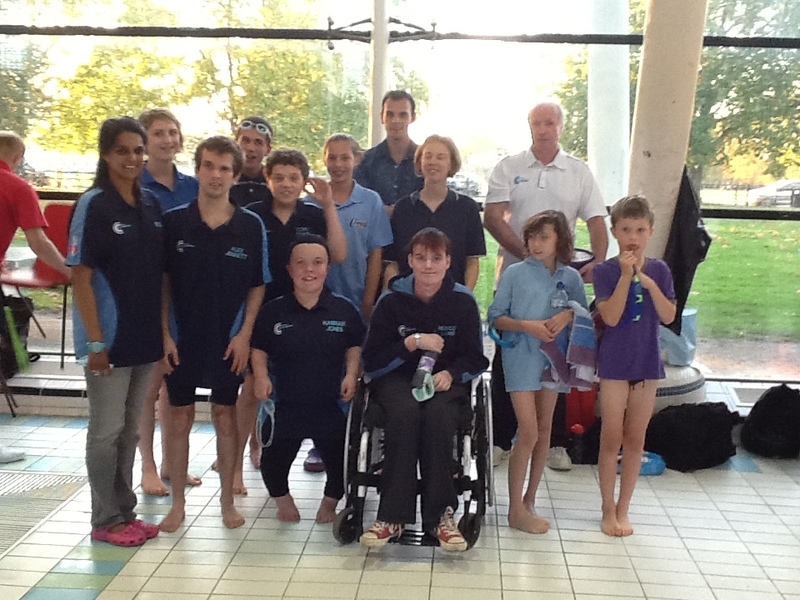 The Para Swimming Squad is open to disabled swimmers aged 8 and over, including adults. The squad has produced several national qualifiers. The Head Coach, Dave Horne, is a Level 4 qualified coach with many years experience of coaching disabled swimmers. Both classified and unclassified swimmers swim with the squad. More than 10 of our swimmers have represented the club at the Para Nationals and 4 at the British International Championships. The swimmers have won over 30 National medals, including 10 Golds. 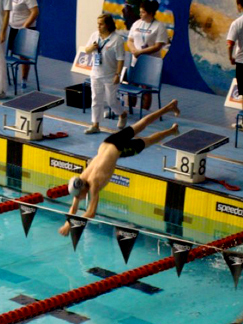 A squad member placed second on the world rankings and another represented GB in Moscow at the European Deaf Championships, breaking the 200m Backstroke British record. For beginners or those who would like a taster session, we have a Para Swim Squad on Thursdays at Parkside Pool from 6.00 to 6.30pm. Other members of the squad are on hand to assist in the water. 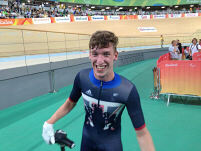 Congratulations to Louis Rolfe. Began in the pool - now on the podium! The City of Cambridge Swimming Club is nationally recognised by Swim England, our governing body, as the "hub" for para swimming in South Cambridgeshire. 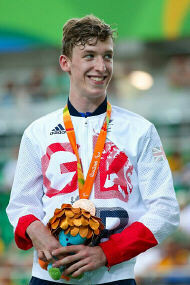 We would love to hear from you - please visit the 'Para Swimming' page in "Join Us"